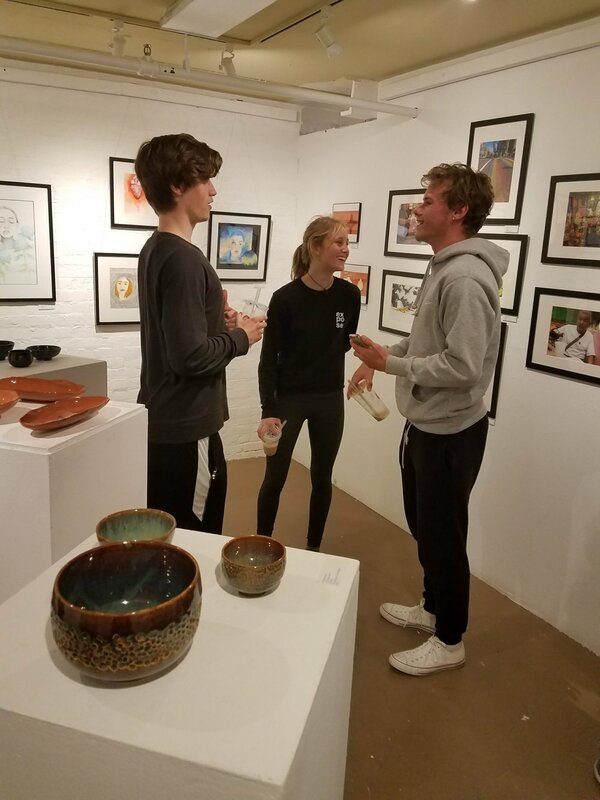 TL's art students have many wonderful opportunities to share their creative expression beyond the halls of our campus at TL! 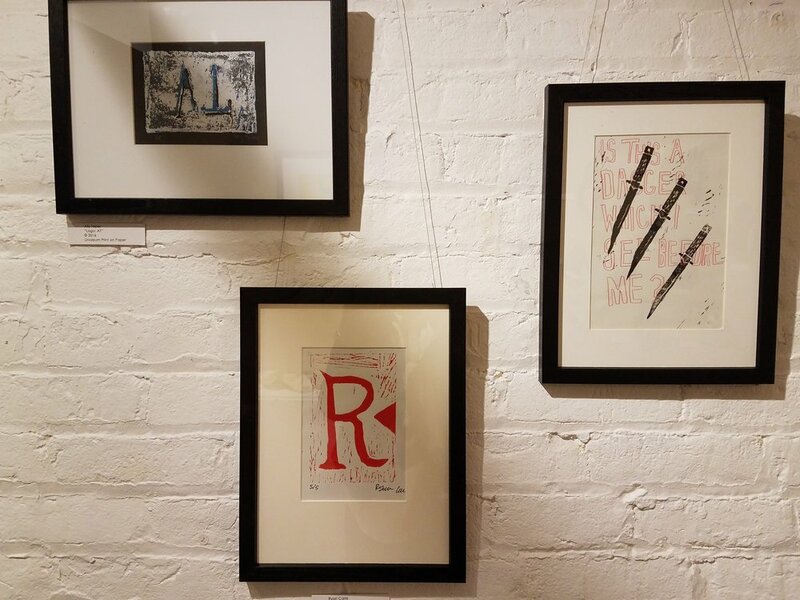 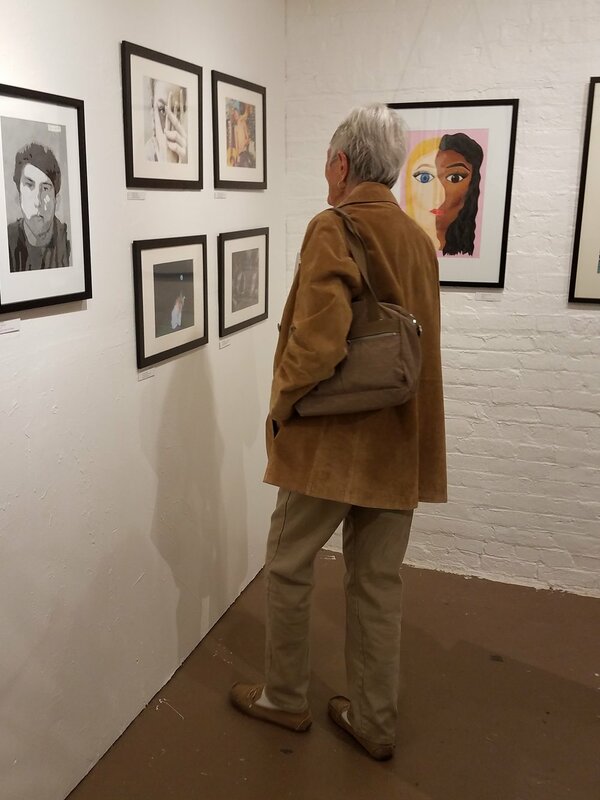 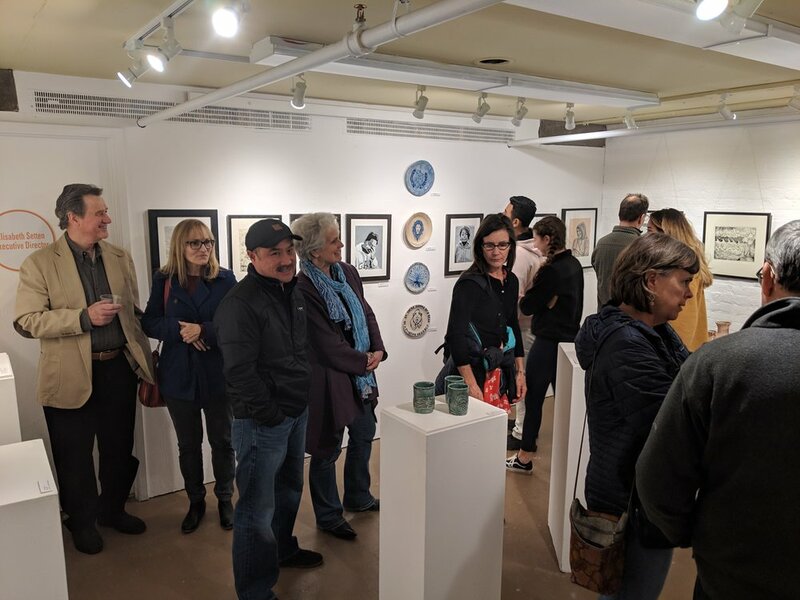 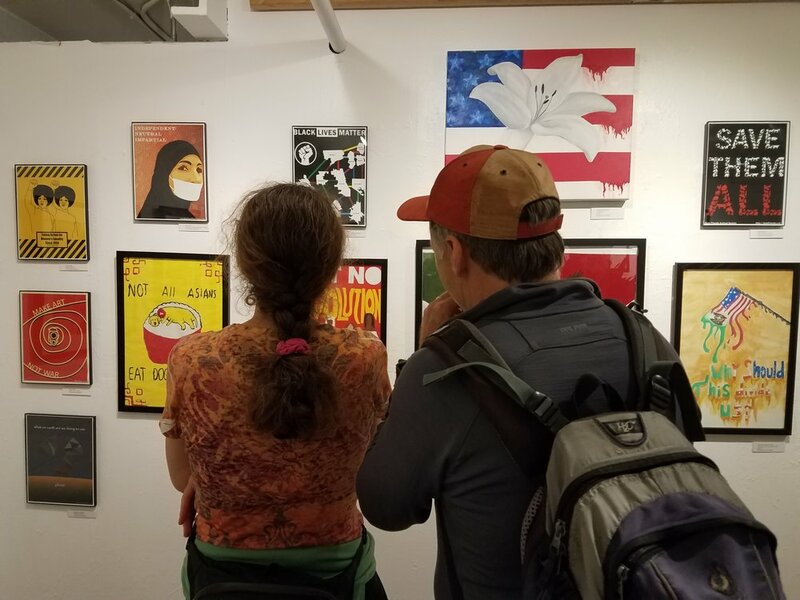 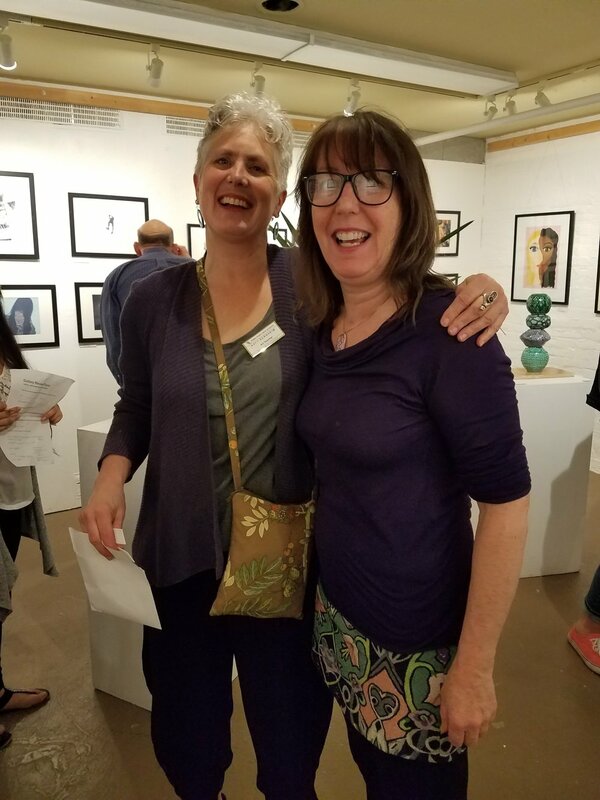 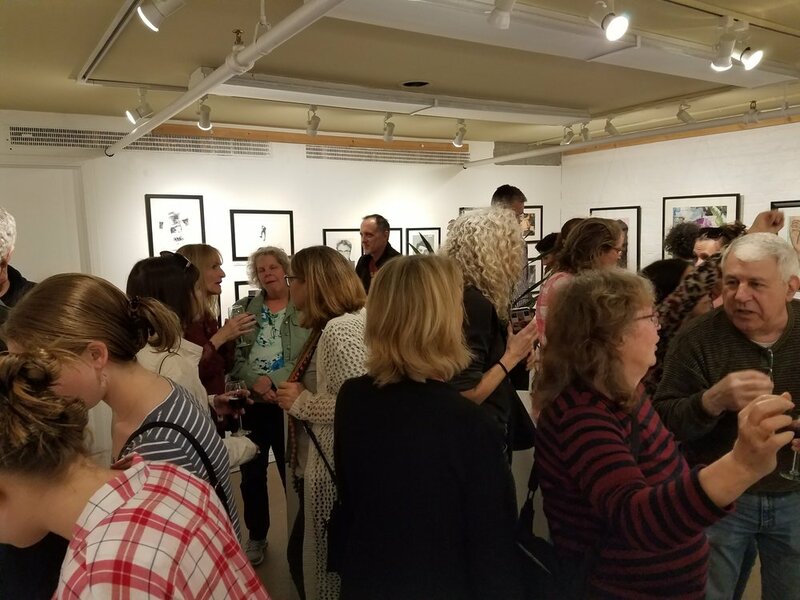 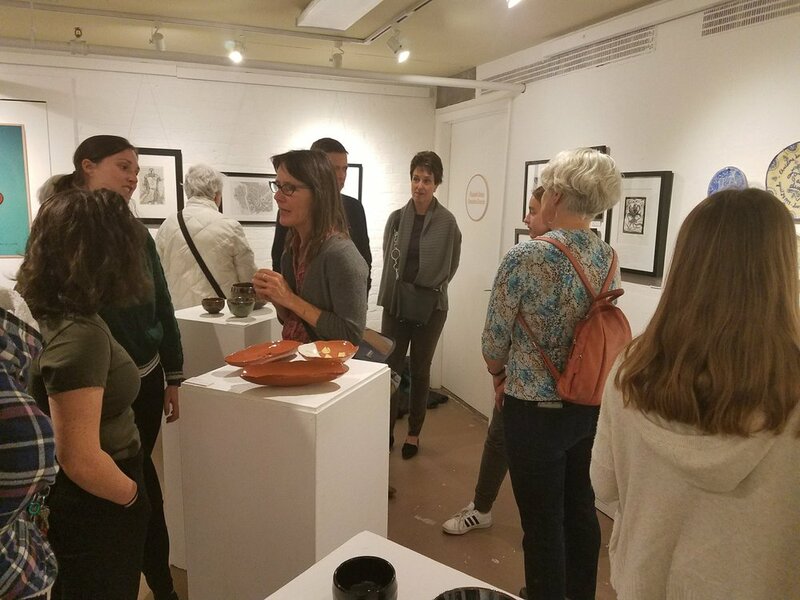 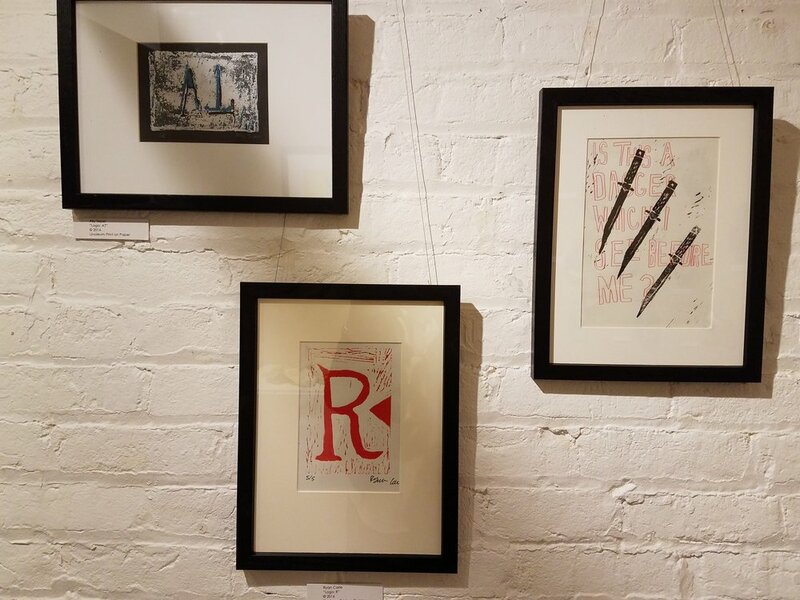 We invite you to TL's Annual Spring Student Art Exhibition at Art Works Downtown, a non-profit art center in San Rafael, CA. 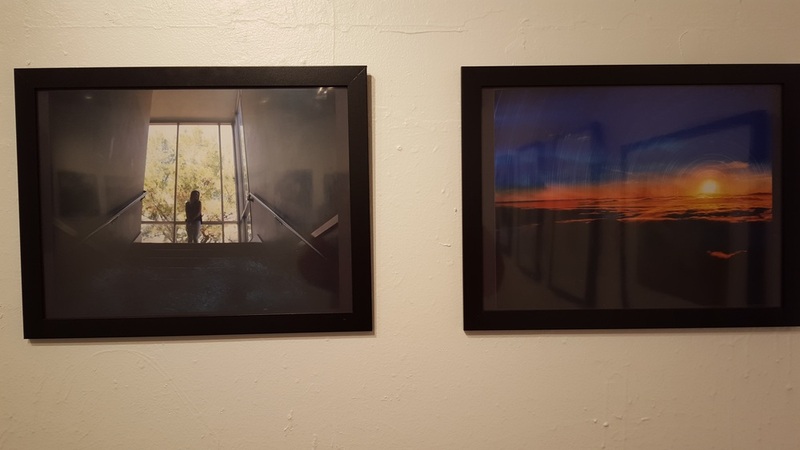 1337 Fourth St., San Rafael, between C St and D St. 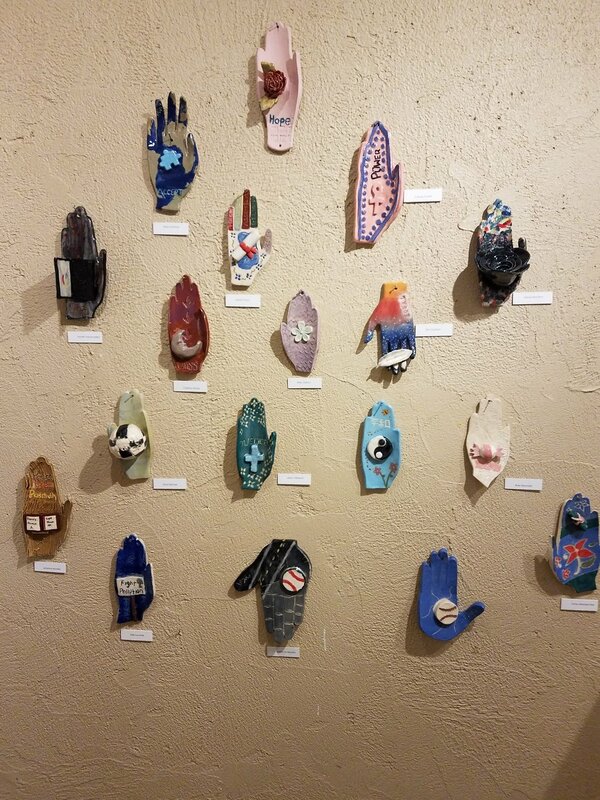 Opening reception as part of 2nd Friday Art Walk, Friday, March 8th, 5-8pm. 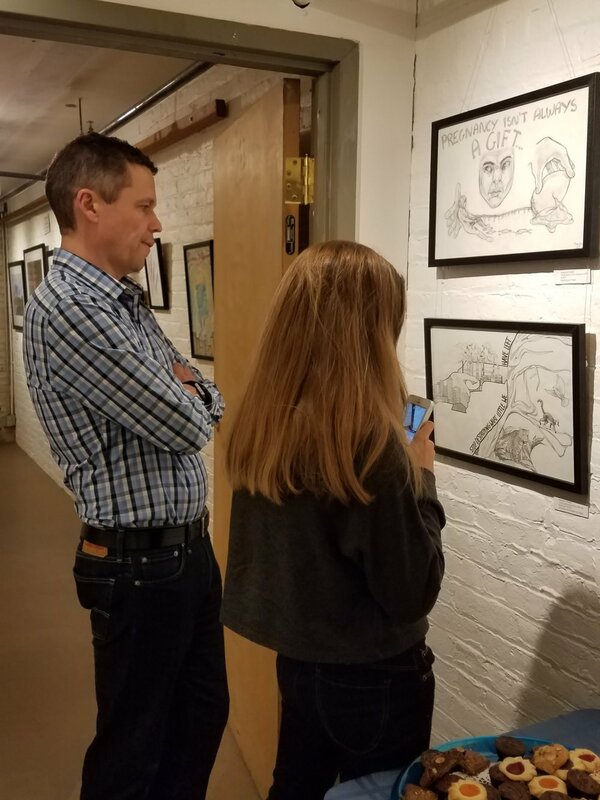 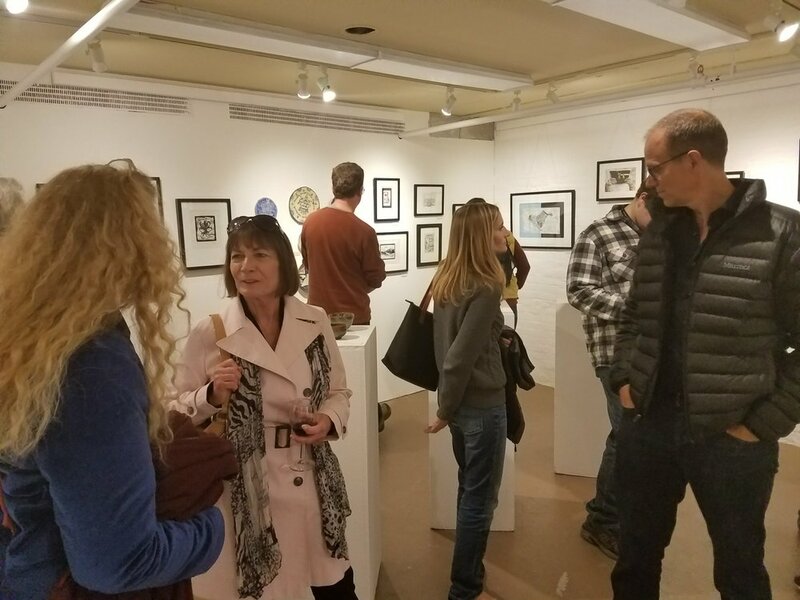 Opening reception fun as part of 2nd Friday Art Walk, Friday, March 8th, 5-8pm. 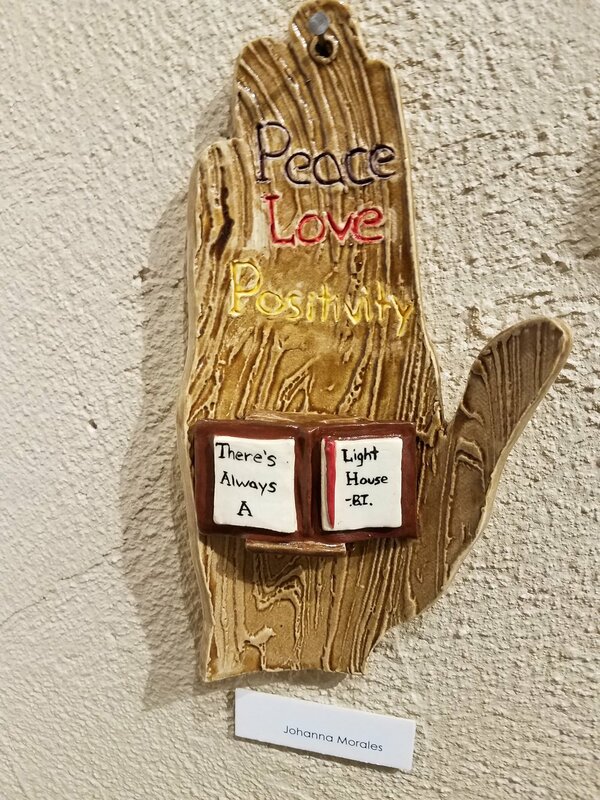 Fabulous Night for All! 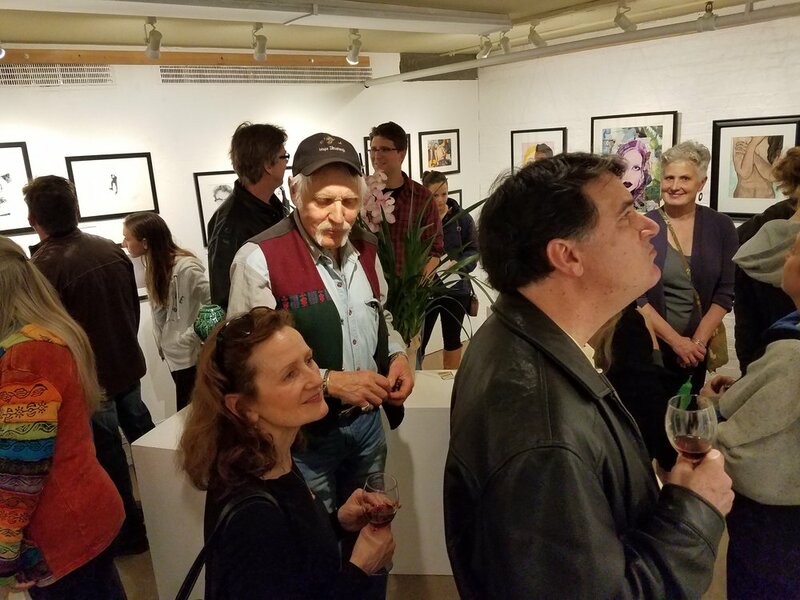 Opening Reception--March 18, 2017 from 5- 8p.m. 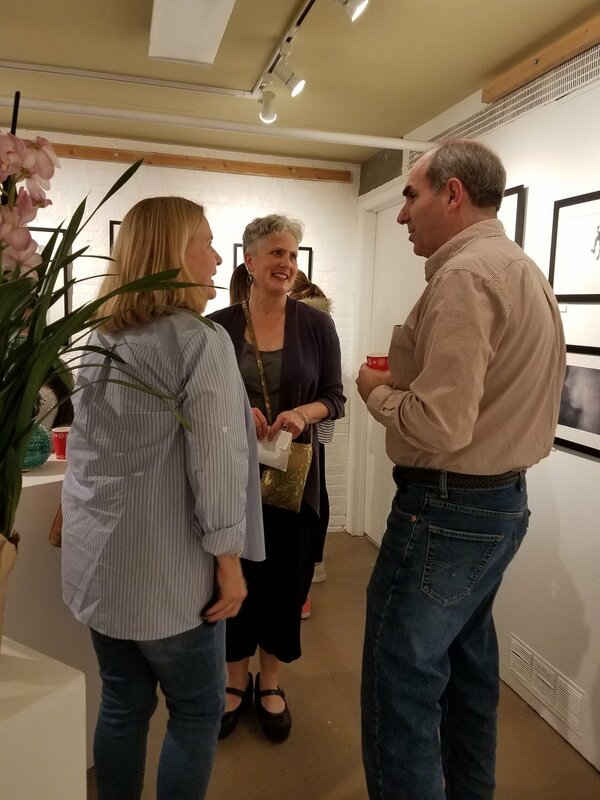 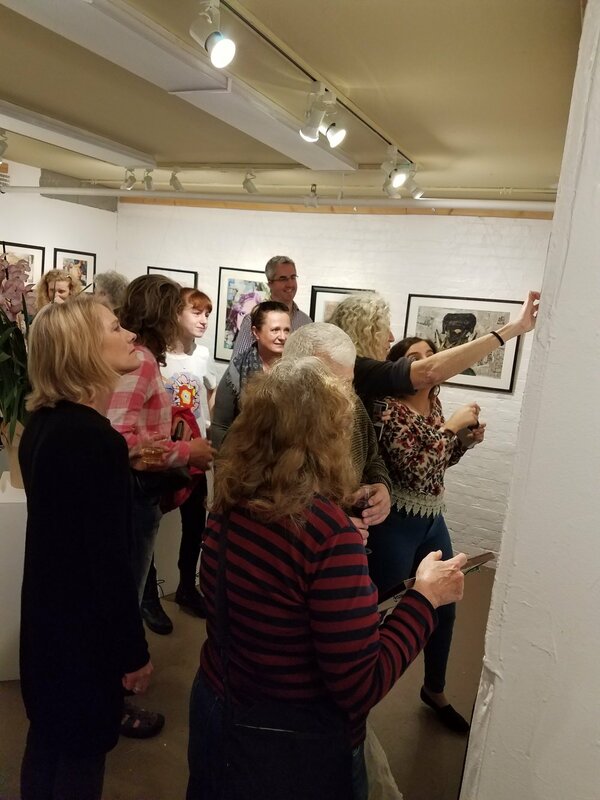 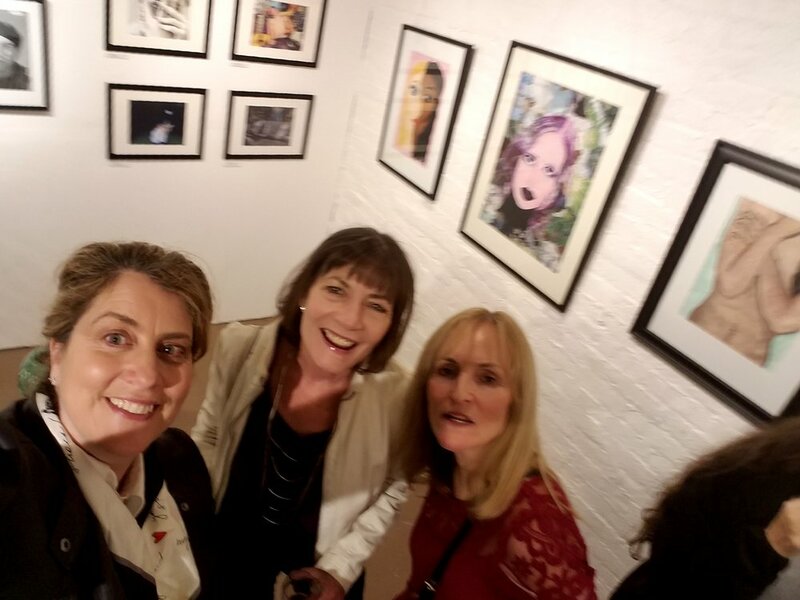 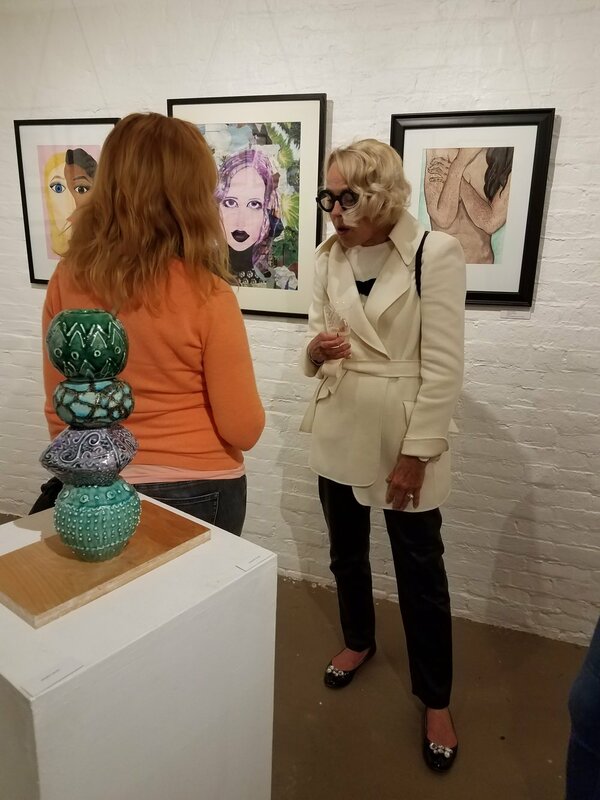 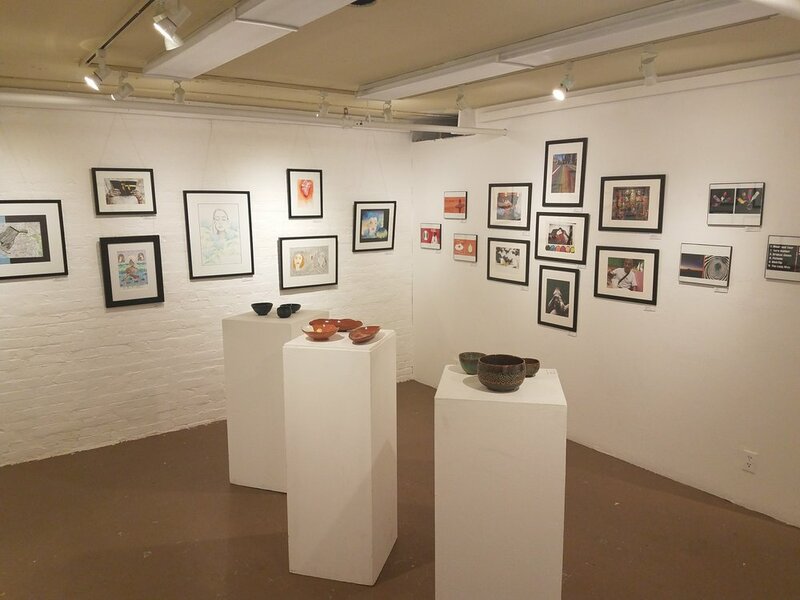 Underground Gallery at Art Works Downtown, 1337 Fourth Street, San Rafael. 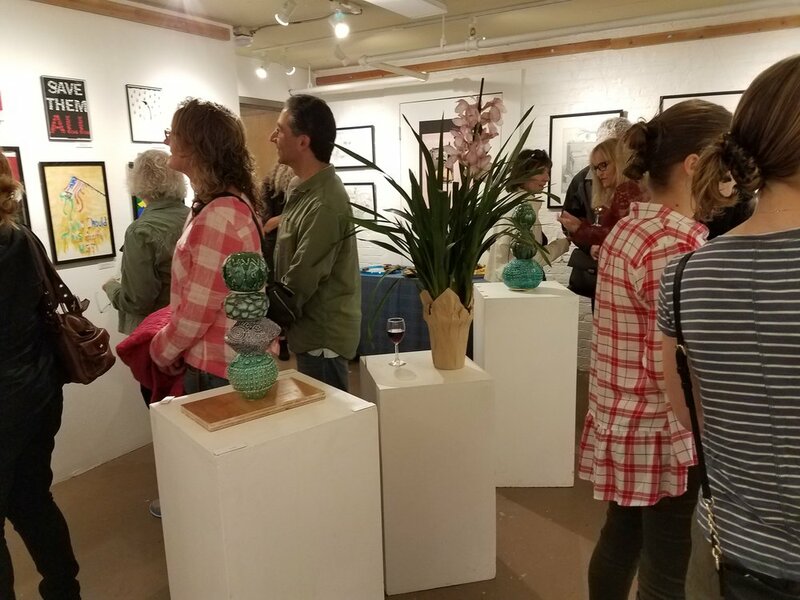 Opening Reception--March 10, 2017 from 5- 8p.m. 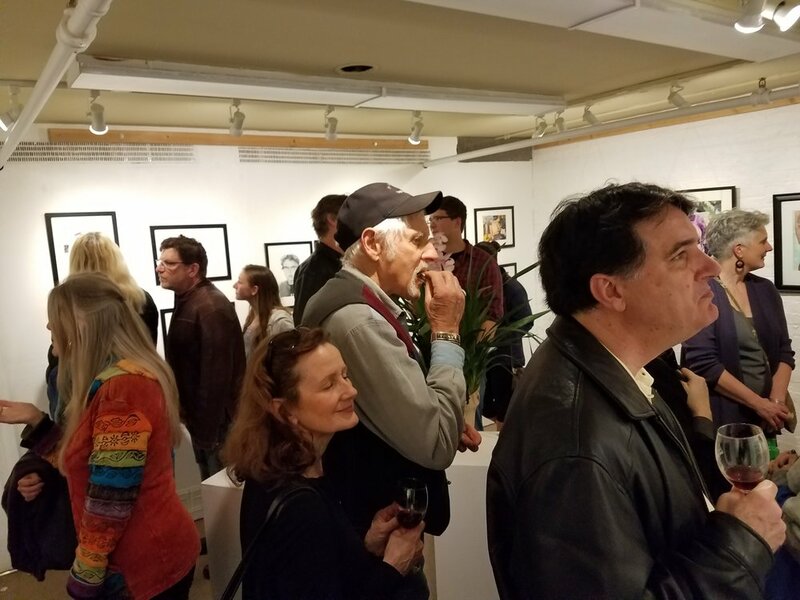 Underground Gallery at Art Works Downtown, 1337 Fourth Street, San Rafael. 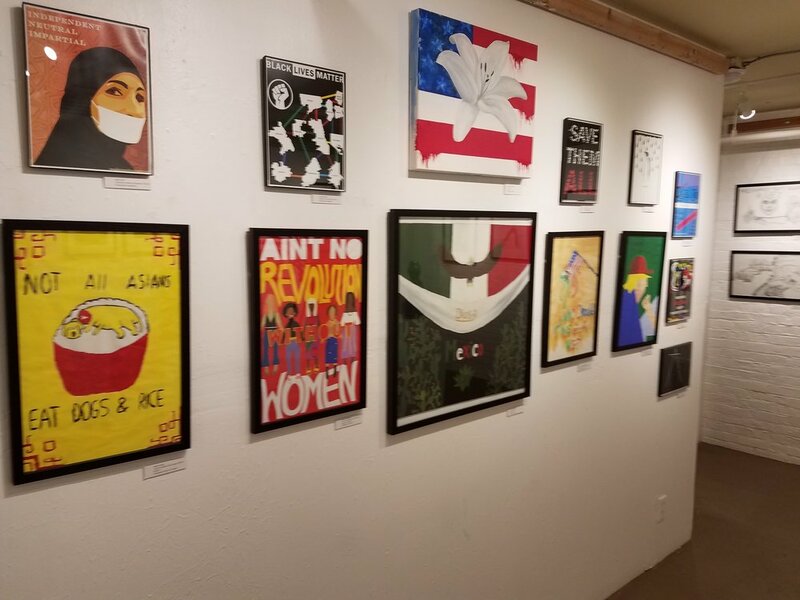 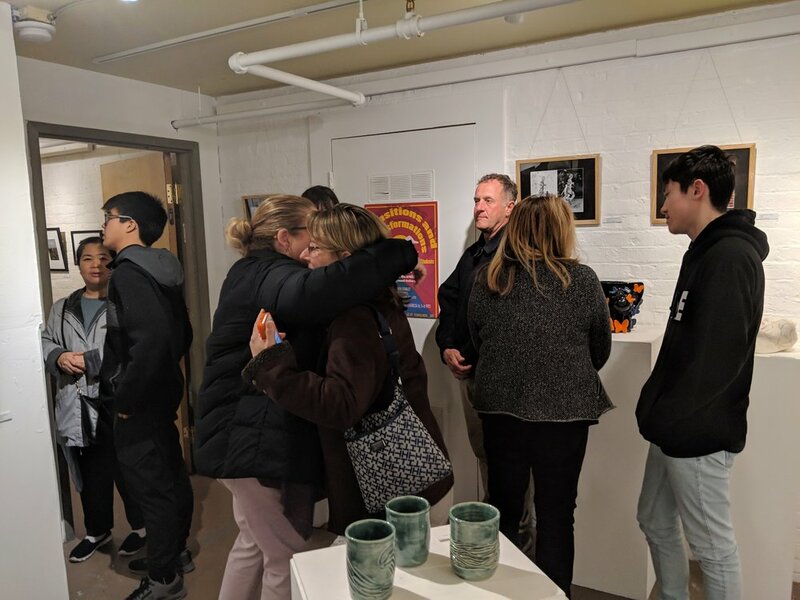 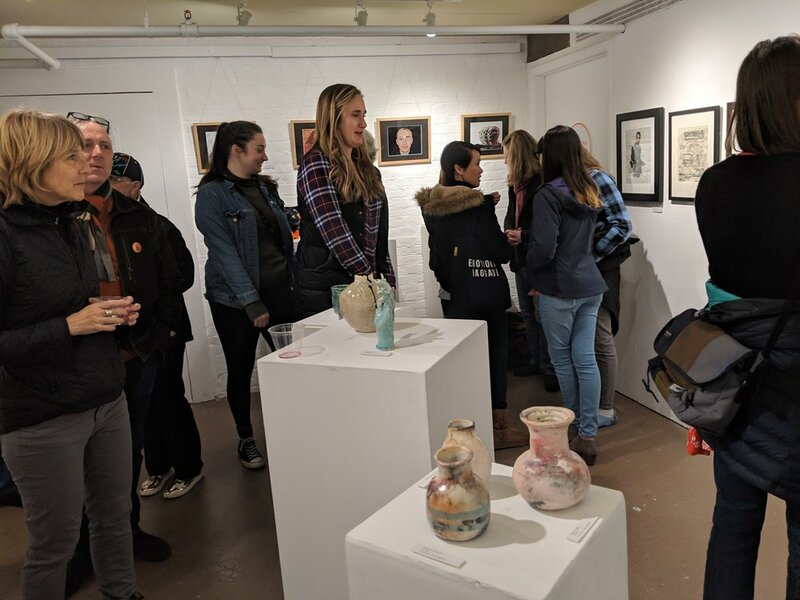 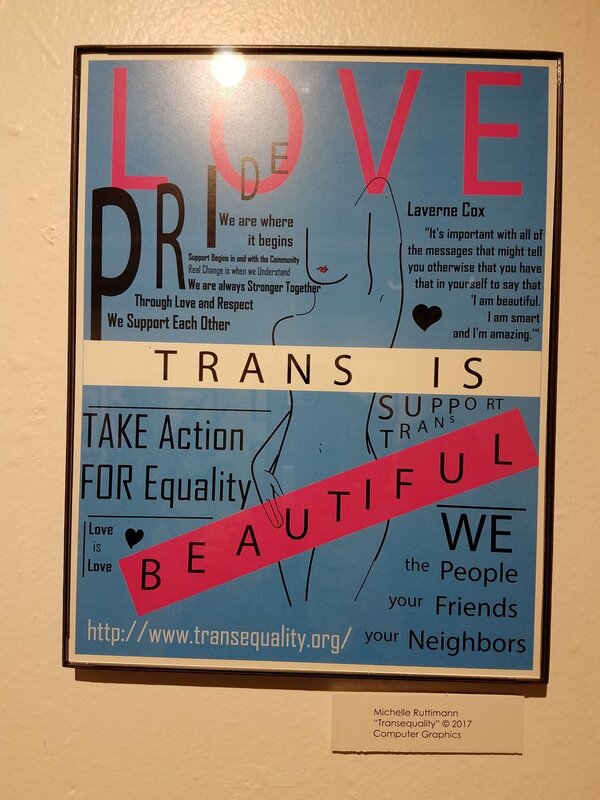 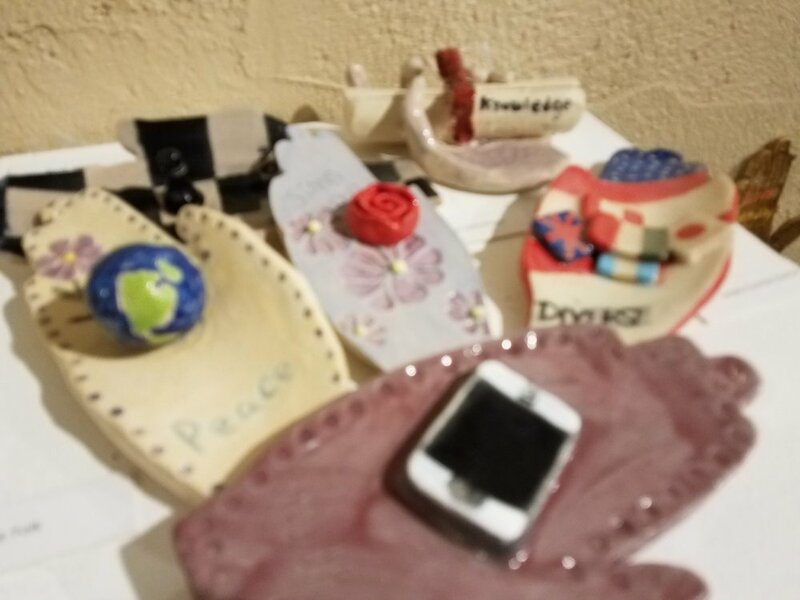 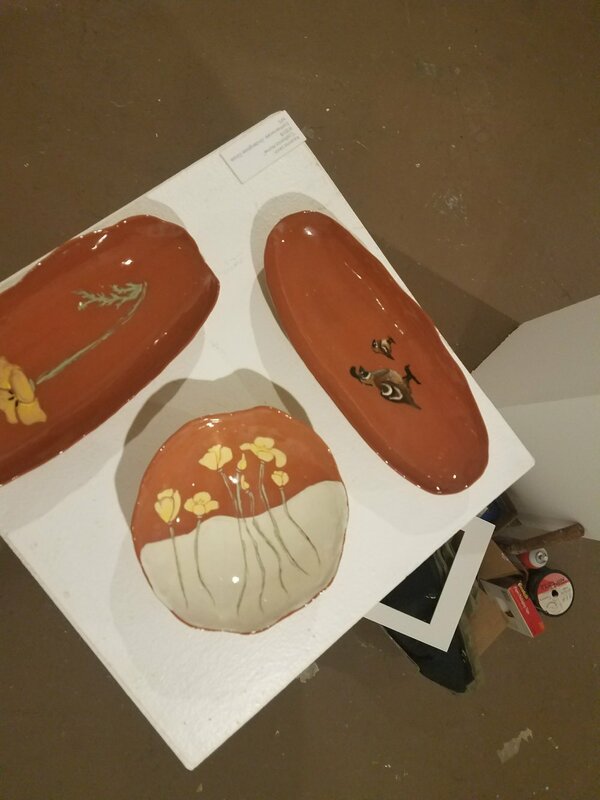 TL Visual Art Students give voice through drawing, painting, photography, and ceramics to themes of identity, issues, and ideals in this time of change and uncertainty. 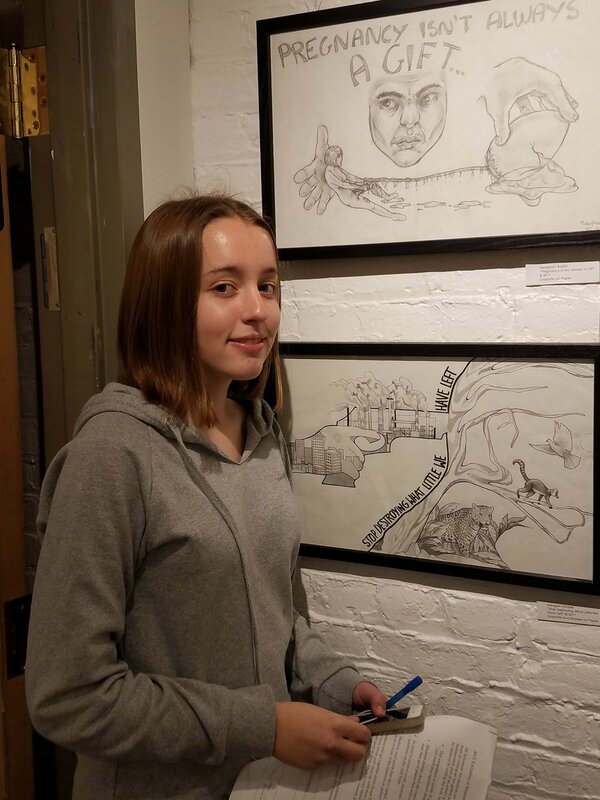 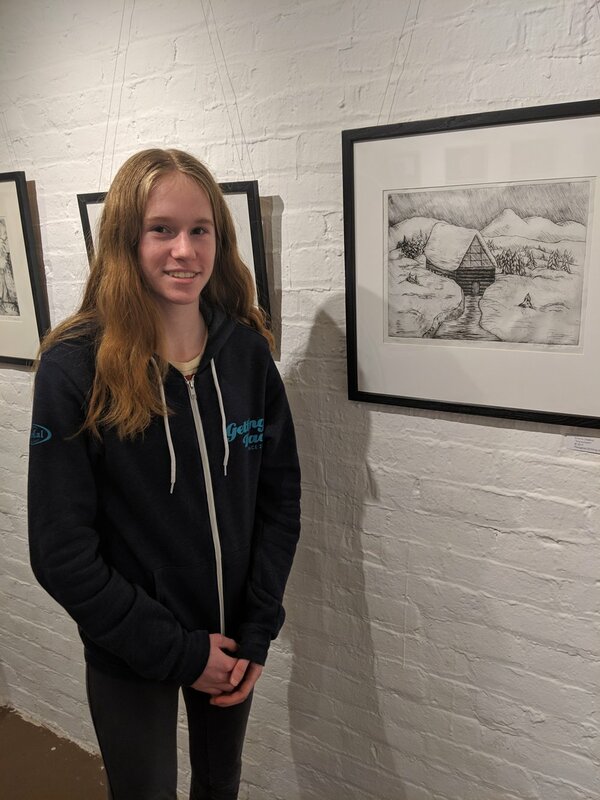 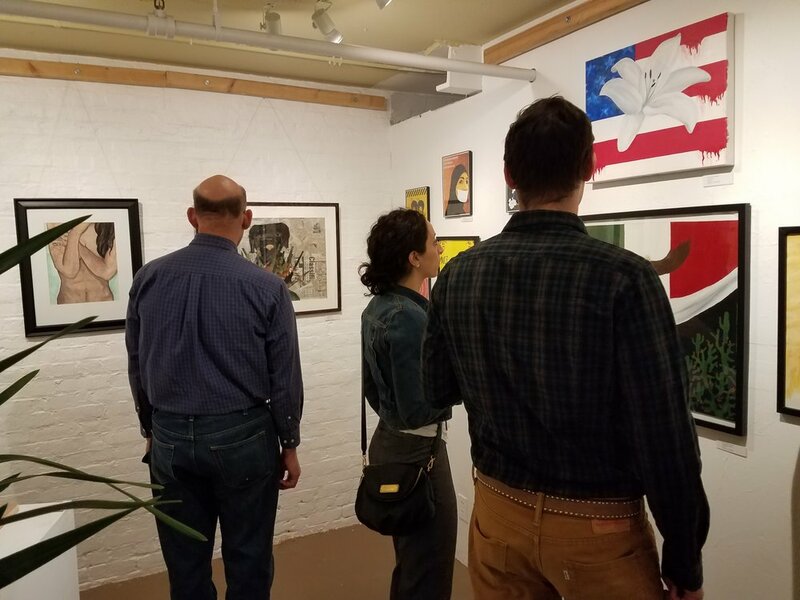 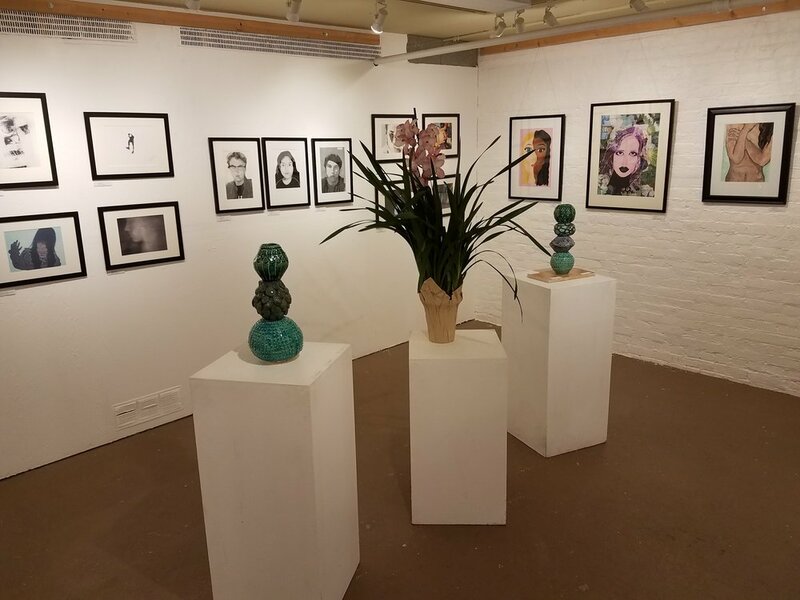 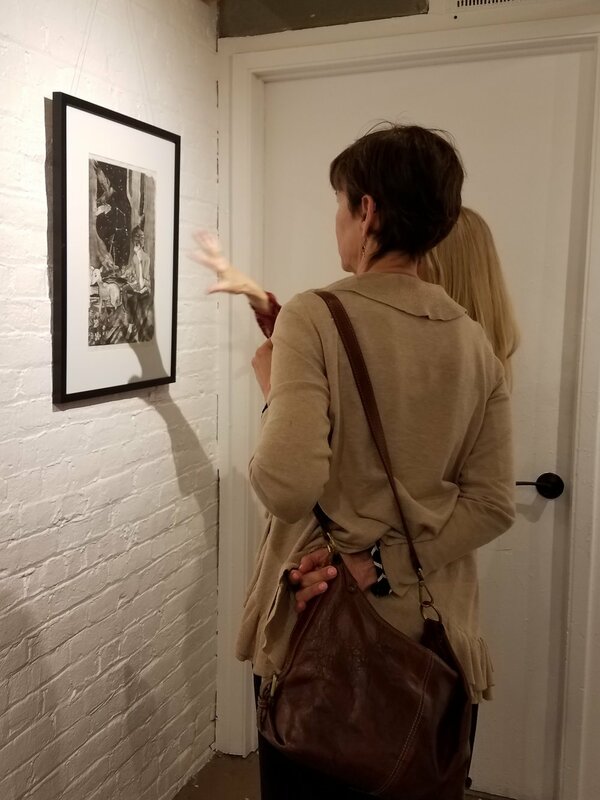 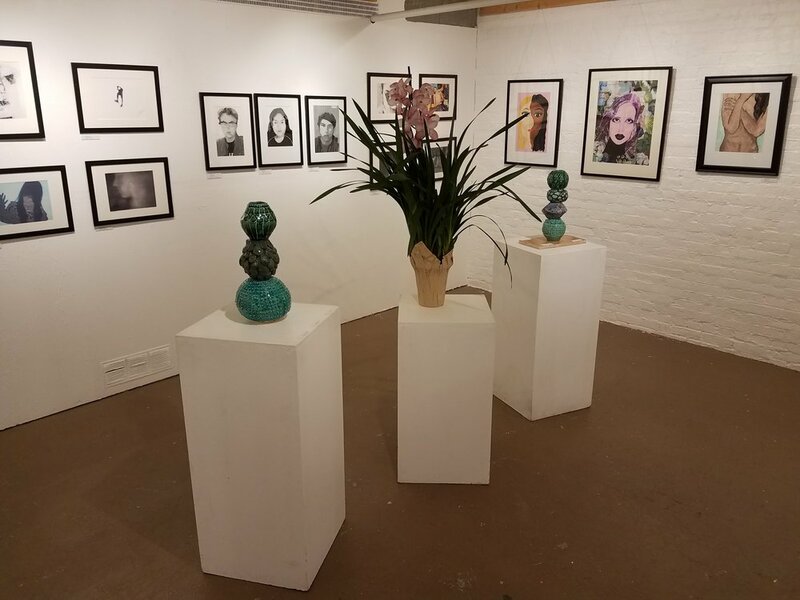 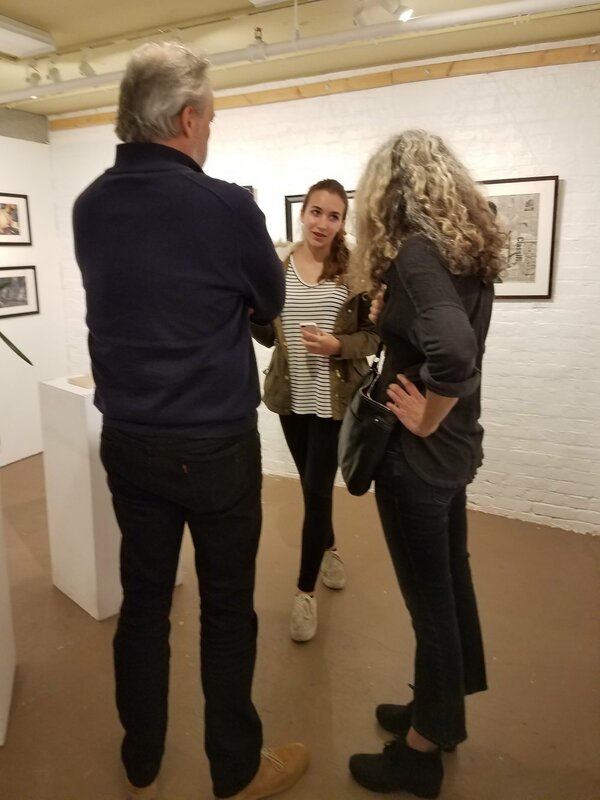 Metamorphosis explores the natural environment and personal perceptions of our students, and the inter-connectedness of their changing world. 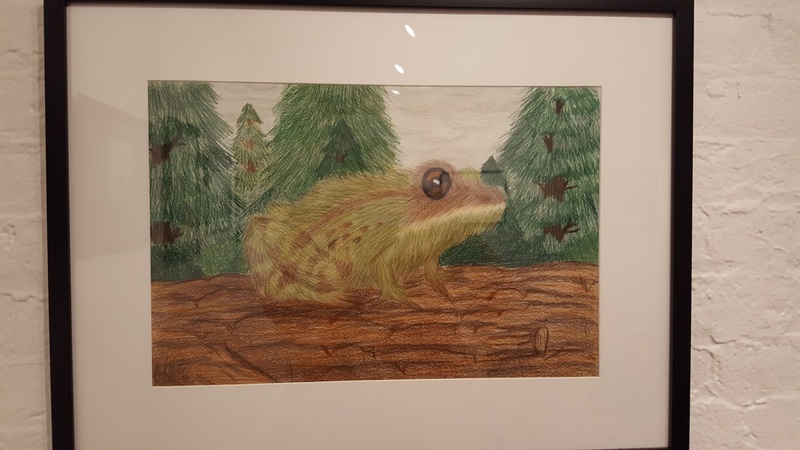 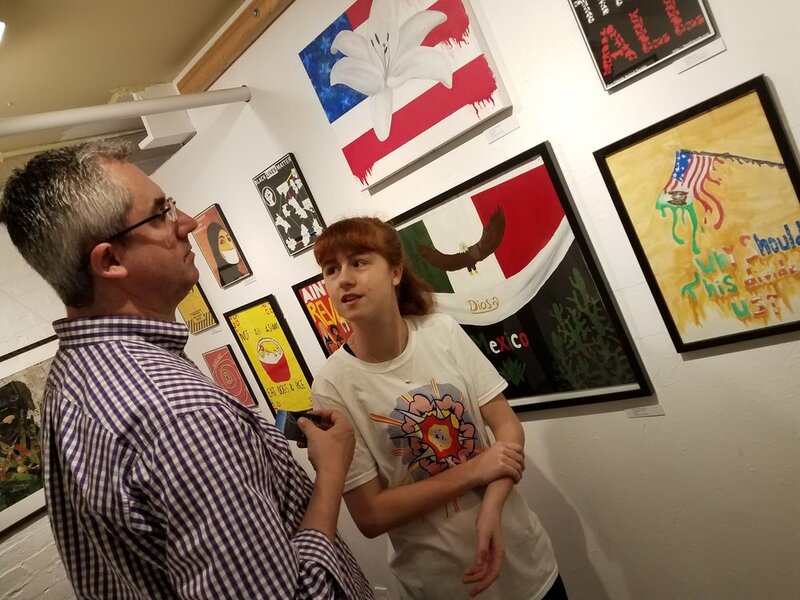 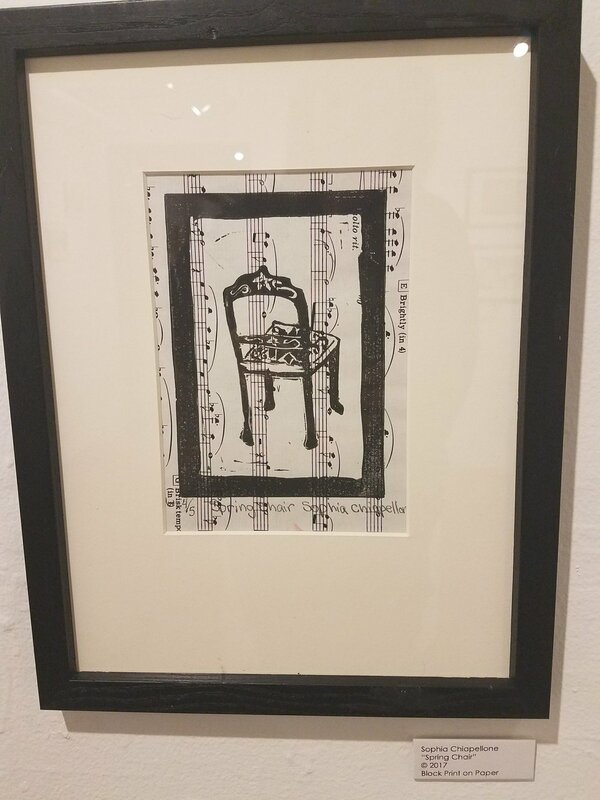 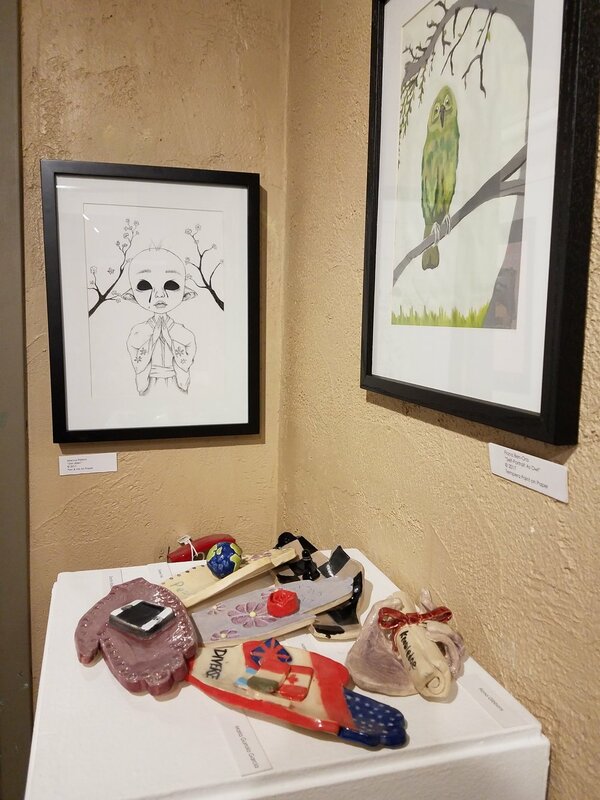 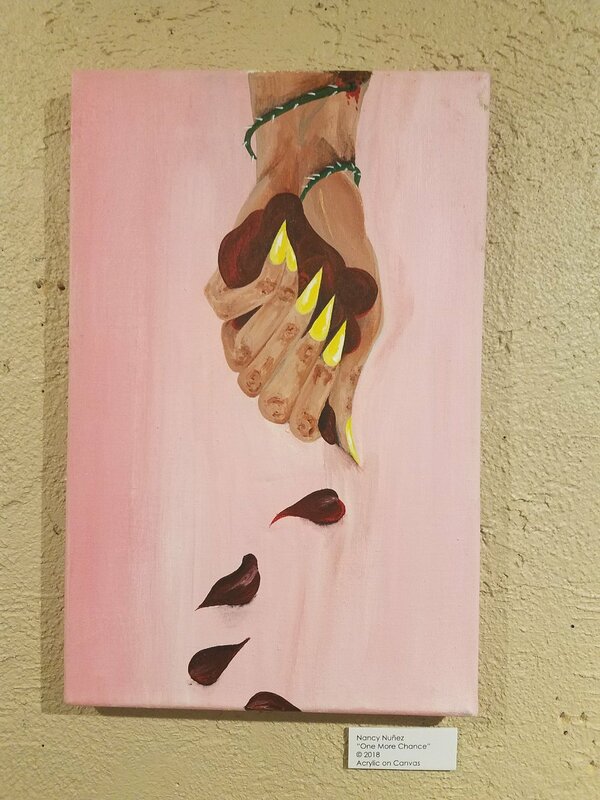 Transformation, alteration, and adaptation are explored in works created in a variety of media by the Visual Art Students at Terra Linda High School. 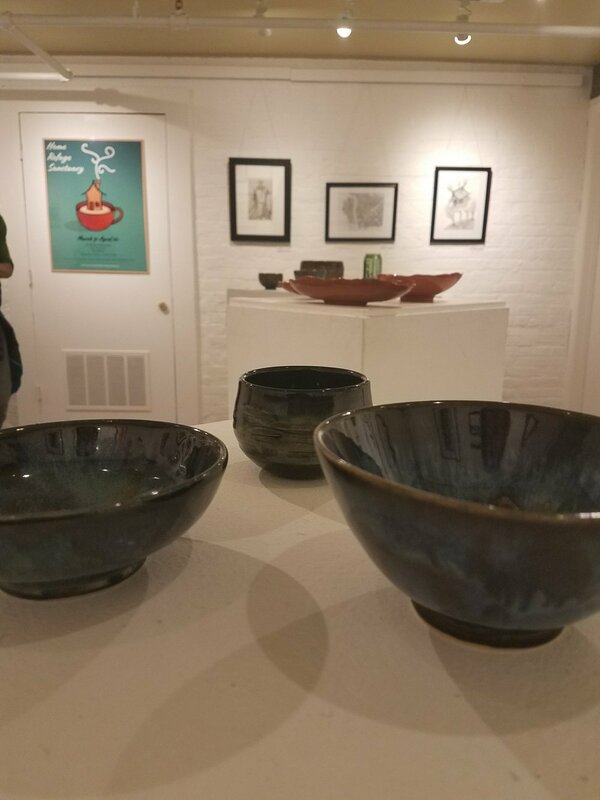 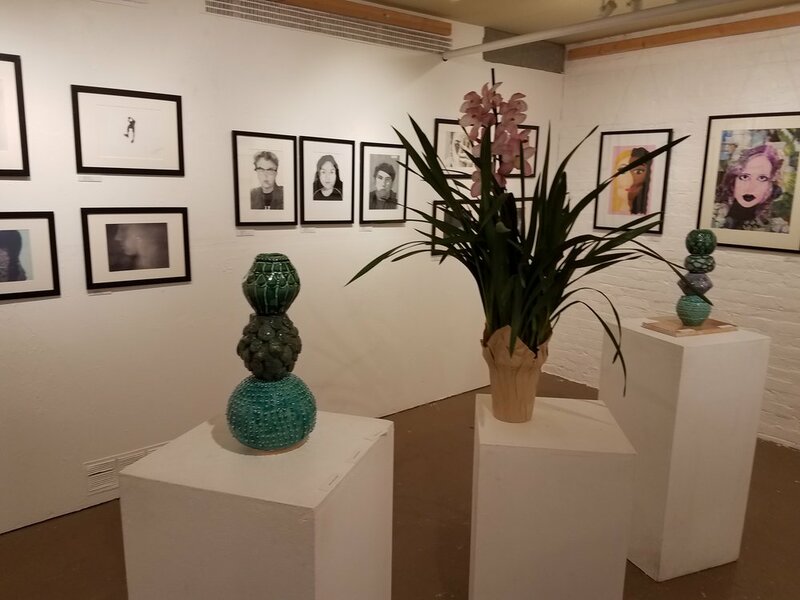 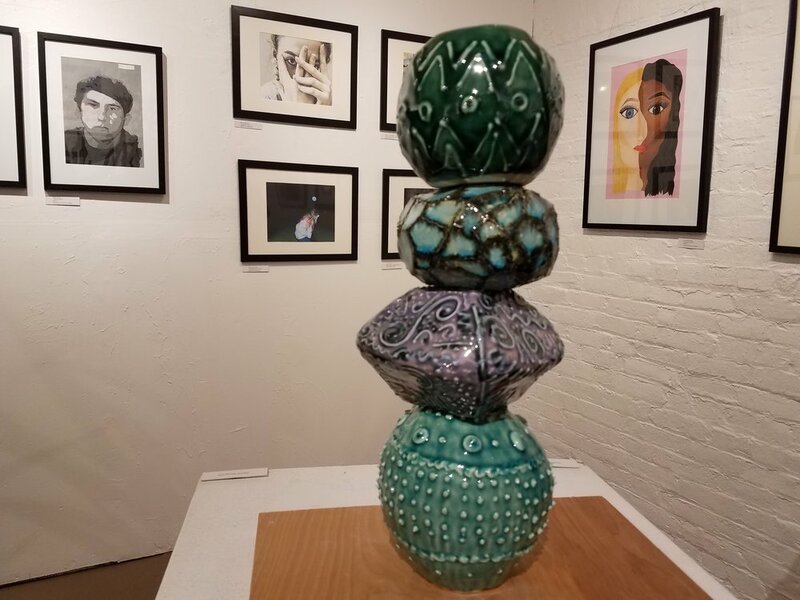 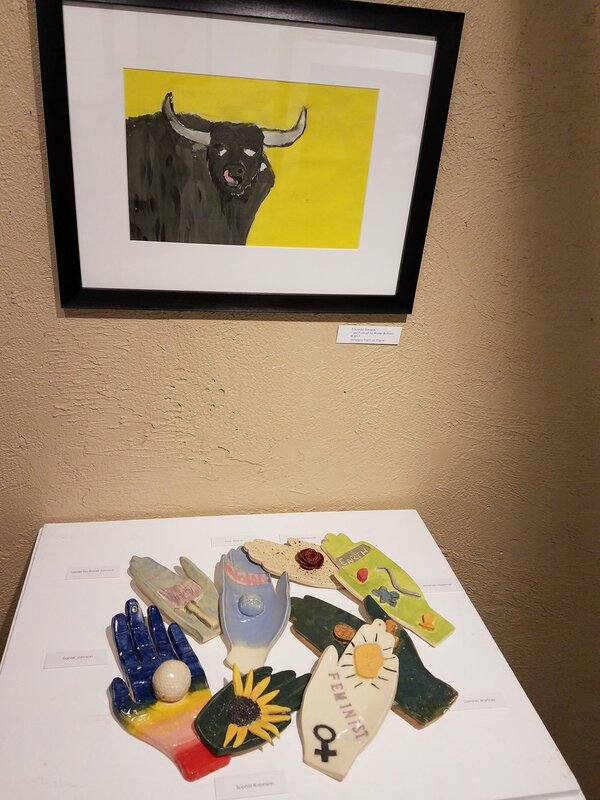 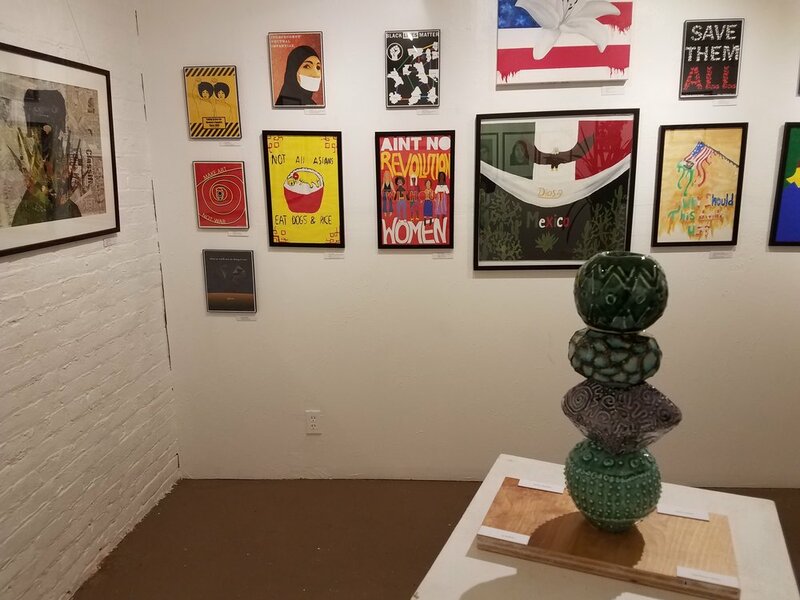 2d + 3d= Art presents ceramics and works on paper created by visual arts students at TL. 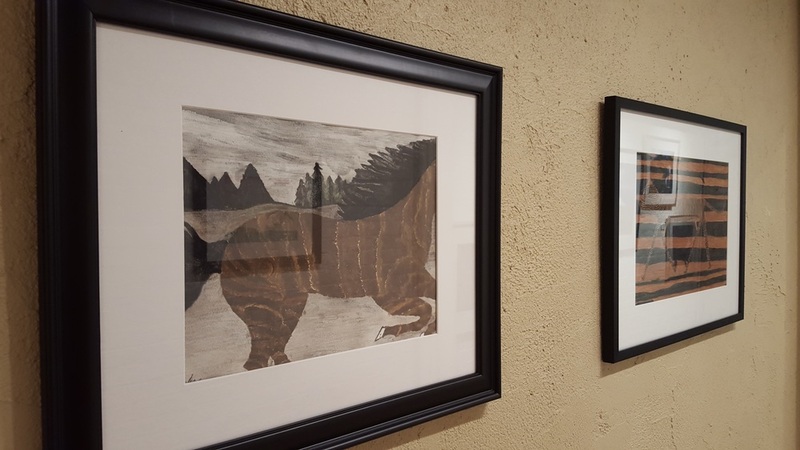 This exhibition launched our Art Beyond TL program in partnership with Art Works Downtown.